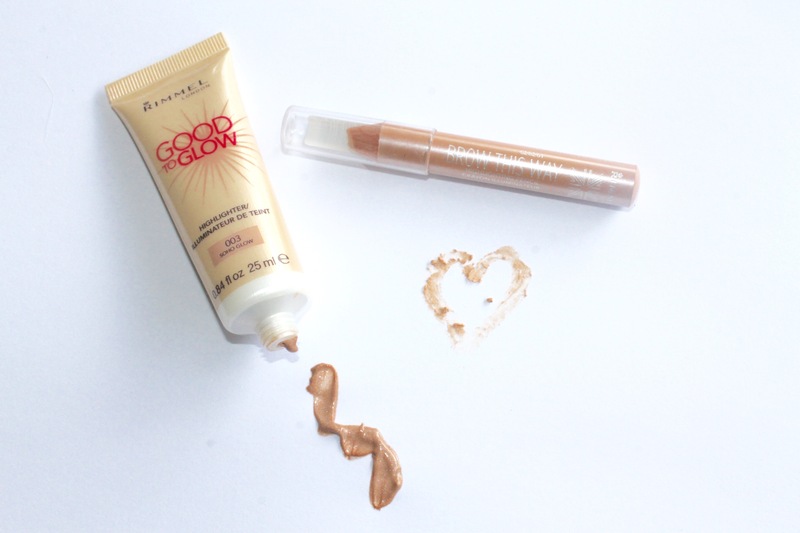 Ready, Set, Glow with Rimmel! I’ve never plucked my eyebrows because 1. I’m too scared too and 2. I’m too scared too. I find using a clear eyebrow gel helps them to stay in place and even on my days off where I don’t wear make-up I find having neat brows always makes me feel more put together. During a dull winter, I always felt like my skin needed something to brighten it up but this usually just meant going way overboard on bronzer or blush. I always like my make up to be simple and effortless to match my minimalist style (black, black, sometimes white or grey but mostly black) but sometimes I find having the ‘effortless’ look requires ALOT of effort. 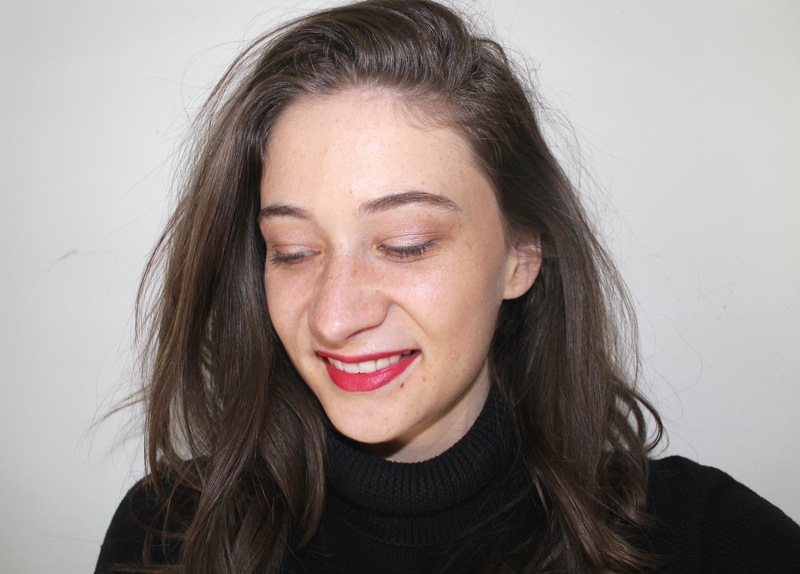 Recently I have been experimenting with illuminators as it is the middle of winter and in perfect timing Rimmel London sent me two new highlighters: one brow and one liquid highlighter. Rimmel London’s Brow This Way Highlighting Pencil in 002 Shimmer lifts and sculpts the brows for added impact and brightens up the eye area. The crayon is soft and smooth, allowing for easy and quick application and it can be easily blended with your fingers. 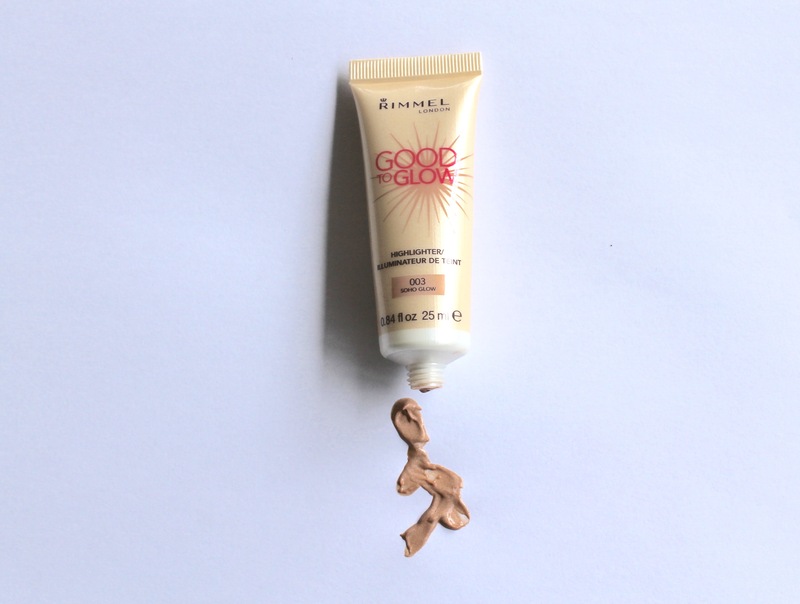 I have only ever used powder highlighter so I also decided to try the Rimmel London Good to Glow Highlighter in 003 Soho Glow. The product is a light, liquid illuminator and highlighter, which can be used to accentuate certain points of the face, or mixed with primer or foundation for a subtle, glowing complexion. For a light, off-duty look I wore to an early morning uni class I mixed the Good to Glow Highlighter with my BB Cream, sculpted my brows with clear gel and used the brow highlighter to lift them, added a flick of Rimmel London Volume Colourist Mascara (yes I still use it religiously) and ran out the door to catch the bus. Adding these two affordable products to my daily makeup routine has shaved off time and they are so small that they can be easily kept in your handbag for those 3pm touch ups we all know we secretly do. Previous articleRimmel London Moisture Renew Sheer and Shine Lipstick is a 3-in-1 gift from the beauty gods.